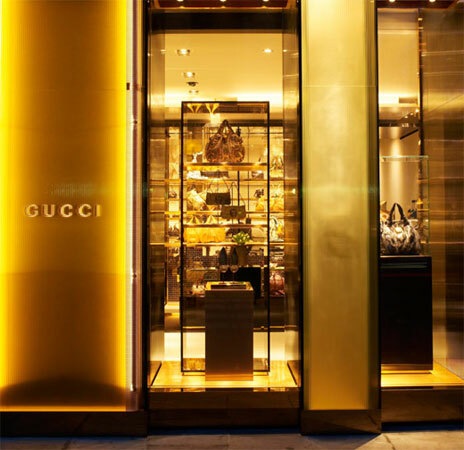 MILAN, April 1 (Reuters) - Fashion house Gucci has had a satisfactory trend in the first quarter, Chairman and Chief Executive Patrizio Di Marco said in an interview in Italian financial daily Il Sole 24 Ore published on Wednesday April 1. Di Marco gave no detailed figures for the first quarter, though he said that there was a structural change in consumer habits in the luxury sector in the United States where there is a reluctance to be ostentatious. "If I analyse the luxury market conditions and of the competition, I am satisfied by the trend in the first quarter," he said. Di Marco said he had never seen a crisis like this, which "hits all brands, all distribution channels, all countries and all cities".